Mountain Woodworks Inc., one of the first Black Hills area Custom Home Design/Builders, has a wealth of expertise in commercial and residential construction. Our experience in general contracting, construction services, and interior design, combined with our distinctive creative drive, has allowed us to become a leader in fine custom homes in the Black Hills community. We pride ourselves on our ability to create architectural customizations unique to every client. Through our in-depth collaborative process, our clients will see their dream home come to life. 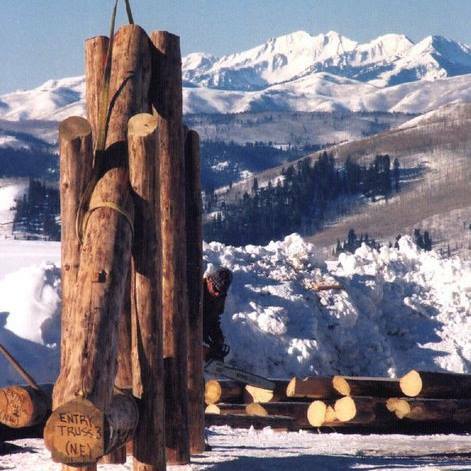 Contact Mountain Woodworks Inc. today to create your fine custom home in the Black Hills.